Tomorrow is National Lemonade Day. No, not the one we celebrated on May 1. Not the one where we taught 120,000 kids how to start, own and operate their own business. But tomorrow your street corners and driveways will undoubtedly we dotted with fledgling start-ups. 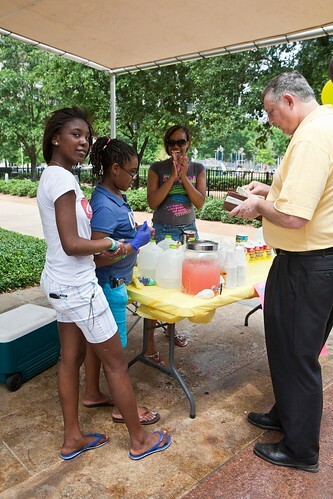 The lemonade stand is an iconic symbol of the American dream and the foundation of free enterprise. 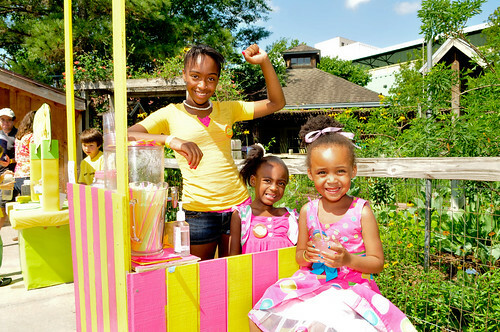 For many kids, operating a lemonade stand is their introduction to entrepreneurship. It teaches youth financial responsibility, the value of hard work, the joy of achieving a goal, making money, and the financial freedom to make their way in the world. Of course government has a critical role in protecting the health of consumers. Food safety is a serious issue. Municipal health departments are essential in regulating professional food businesses that are run by adults. However, applying the strict regulations to lemonade stands is taking it too far. Let’s not let a law designed for food stores and restaurants get in the way of youth learning valuable lessons. Health inspectors should be empowered to use personal discretion when it comes to enforcing regulations on children’s lemonade stands. Lemonade stands are childhood rites of passage. What is the risk to society if a young person sells lemonade on the corner. If health department officials shut down stands, we risk the unintended consequence of crushing the entrepreneurial spirit of the next generation. What does this teach children about government? In these times our country needs innovators and risk takers. Show your support. Buy a cup of lemonade from a young entrepreneur tomorrow. And if your lemonade stand is open for business tomorrow, leave us a comment on where you are so we can support you!